Enjoy this 2 bdrm or 1 bdrm & den unobstructed view condo in the prestigious Man hattan West complex. 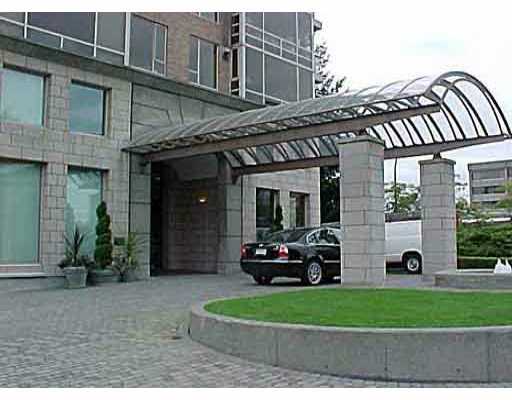 1 blk to South Granville premier shops & mins to Kits Beach . This home has a great flr plan & has a super kit/eating area, 2 baths.